Jaguar traces its origin from “Swallow Sidecar Company” created in Blackpool by William Lions in its 21st birthday on the 4th of September, 1922. Lions intended to manufacture motorcycles, inter alia, sidecar motorcycles. Originally the emblem depicted a martin in flight, perhaps because the word “swallow” denotes precisely this bird in English. During five years, the company was manufacturing bodyworks for the “Austin Seven,” “Swift,” “Standard,” and “Wolseley” firms. In 1931, the “Swallow Sidecar and Coach-building Company” produced its first car “SS” – these two letters were depicted on the hexagon emblem. While the company originally had two co-founders, in 1934, William Walmsley decided to sell-out. So, his partner, Lyons, created a new company called S.S. Cars Limited. The new company was supposed to buy the existing business. As Lyons didn’t have enough funds for the deal, he decided to issue shares to the public. 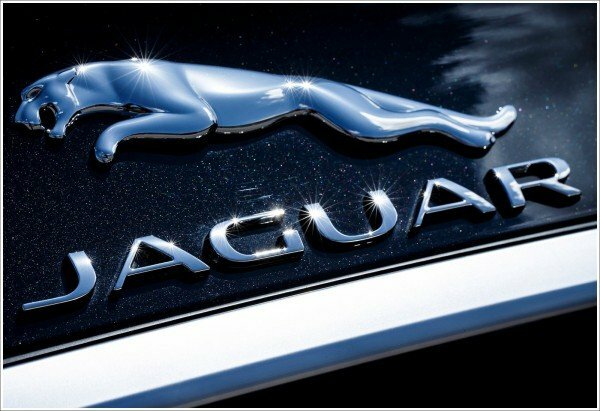 In 1935, the decision to give the new name to the firm was taken and of 500 proposals, “Jaguar” was selected, regarding the fact that the animal itself is an embodiment of speed, power, and beauty. While the cars were a success, and lots of people wanted to buy them, the following decade was rather difficult for the company because of shortage of materials, especially still. For years, government limited the amount of steel plants could get. To boost production, Jaguar had to sell one of its major assets, the Motor Panels company, which was bought in the late 1930s, to Rubery Owen, steel and components manufacturer. At the same time, Jaguar purchased the production facility where Standard Motor Company produced Jaguar’s six-cylinder engines. Starting from that period, Jaguar didn’t manufacture bodies for its cars but bought them from external suppliers. Jaguar became increasingly popular as a manufacturer of impressive, flashy sports cars providing enviable driver’s experience. Moreover, models designed by the company’s engineers proved to be very successful in international motorsport. 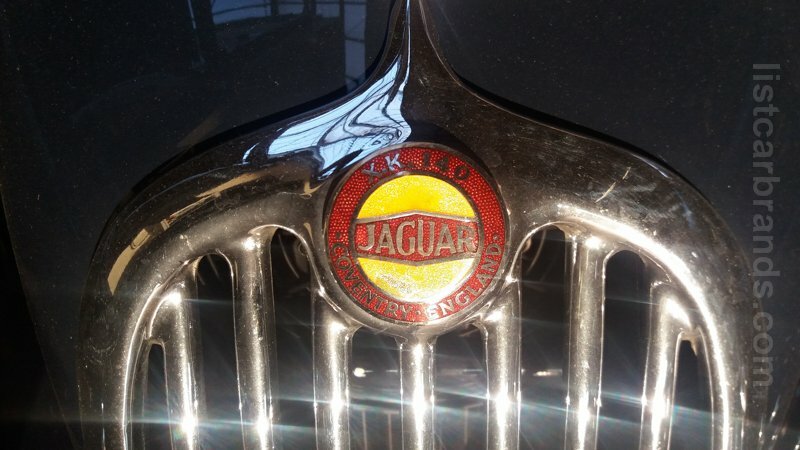 The first figure on a bonnet – a standing jaguar from chrome brass – did not have popularity. In 1938, a jumping jaguar, offered by Rankin E.B., the manager of the firm’s public relations department, changed it. The figure was additionally provided at two guineas. The jaguar’s head was represented on the radiator grille from 1950 to 1956, but then the jaguar in a jump occupied its place. The bonnet figure was removed in the middle of the 1960s mainly by virtue of safety rules generally accepted in North America. 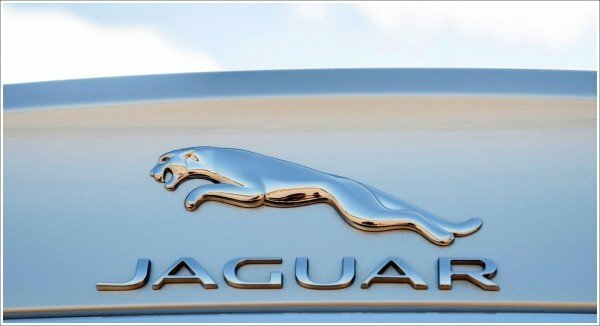 So the modern Jaguar logo is a jumping jaguar. The figure of the jaguar is 7 feet long (=17, 8 centimeters). Jaguar logo symbolizes speed, power, elegance, grace, and beauty. The colors used in the Jaguar logo are silver, metallic gray and black. The black color features elegance, integrity and high performance, the metallic gray and silver colors are a perfect depiction of sophistication, modernity, and perfection of the brand. The Jaguar emblem has a custom typeface. The last update of the Jaguar emblem happened in 2012. From this time, the figure of the animal became more tridimensional. The make Jaguar does not refer to obsolescent car brands. For example, Jaguar XJ belongs to the highest class category of cars. In 2015, the new generation of the sedan XF on the new aluminum platform appeared. And in 2017 and 2018, the new generation of the sedan XJ and a completely new coupe XJ will see the light.